Description: G664 Granite is a medium-grained pink biotite granite of the Paleozoic age. This stone internationally may be nominated as a granite and in the area of application of the European Standard this stone must be nominated as a biotite granite. During the polishing process a clear epoxy resin filler may be used to fill any micro fissures or tiny pitting however this does not affect the integrity of the stone, it merely provides an even smoother surface finish. G664 Granite is suitable for both interior and exterior use futhermore is frost resistant and with a constant polish. Surface Finish: G664 Granite looks best with a gloss polished surface but is also available as honed, leather/satin, river-washed/antique, thermal/flamed, brushed and sandblast finish. Sealing: Test with a small sample. It is possible that a sealant can be used on G664 granite however excessive attempts at sealing it could actually create a residue film build-up. 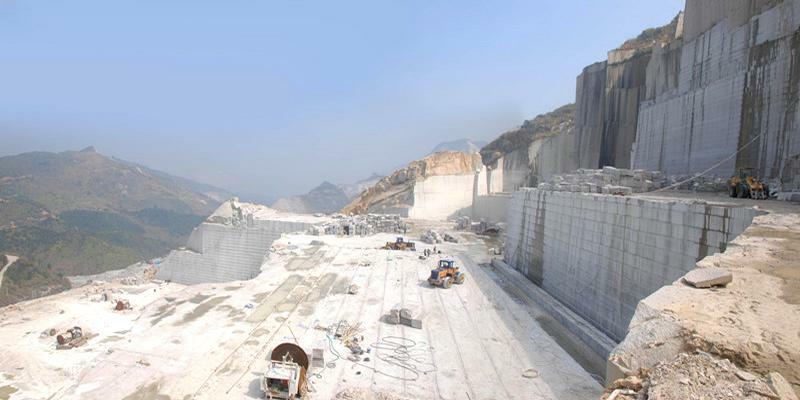 Block Sizes: This is a huge quarry yielding selectable, grades of granite with blocks suitable for gangsaw size down to economical tile-sized blocks. For commercial projects it is important to ensure that blocks are selected from the same quarry face. Quarry Location: G664 Granite is quarried near Luoyuan, Fujian province, China. 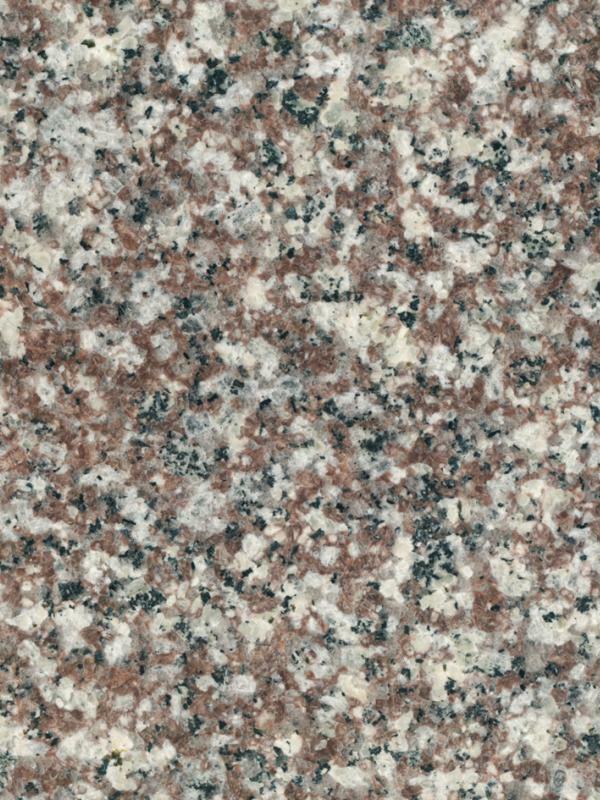 Synonyms: Bainbrook Brown, Black Spots, Brown Granite, China Ruby Red, Copper Brown, Fu Rose, G3564 Granite, Loyuan Red Granite, Luna Pearl, Luoyuan Violet, Luoyuan Ziluolan, Majestic Mauve, Misty Brown, Purple Pearl, Sunset Pink, Tea Brown, Vibrant Rose, Violet Granite. Biotite: Also Black Mica. A name used for a large group of black mica minerals that are commonly found in igneous and metamorphic rocks. These include annite, phlogopite, siderophyllite, fluorophlogopite, fluorannite, eastonite, and many others. Biotite is a common phyllosilicate mineral within the mica group.